Far smoother than the new President Elect Trump, we’ve put together a dynamic list of Cognacs that we’ve tried and found to be rather smooth. If we’ve missed out a favorite of yours, let us know in the comments below. So, what do we mean when we talk about a ‘smooth’ cognac. Well, although it’s a rather ambiguous term, in our opinion a cognac can be considered smooth in it’s own particular way. In other words, a cognac is smooth for what it is. So younger & fresher cognac will have a different smoothness than old cognacs, such as Extra or Hors d’Age. We recently came across this cognac – and we really like it. 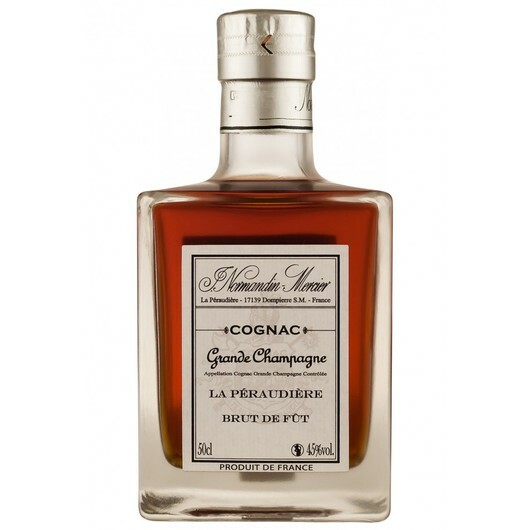 Normandin Mercier La Peraudiere Cognac is a wonderful Grande Champagne blend of eaux-de-vie – we love both the taste and the decanter in which it’s presented. This limited edition Cognac (only 1,000 bottles produced) is so named due to the barrels the cognac was aged in being made from wood from a particular part of the Charente – La Peraudiere. 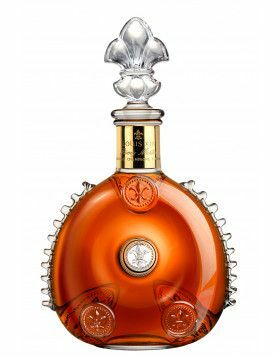 It’s an XO quality – delightful to taste, beautiful to behold, and – for what will surely be a collector’s cognac – extremely good value for money. 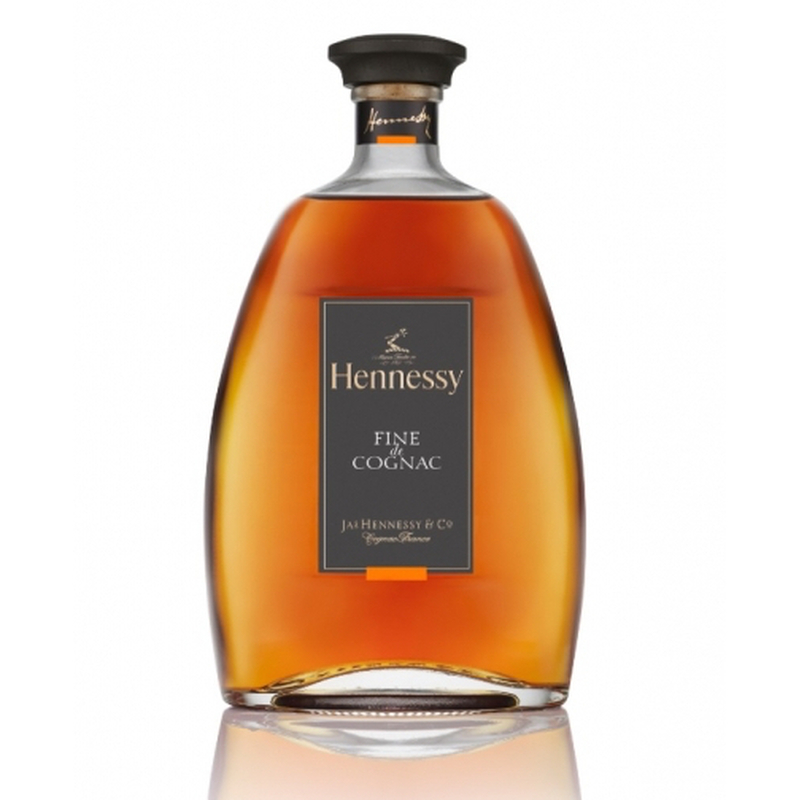 Hennessy Fine de Cognac is a youngish blend of eaux-de-vies presented in an attractive decanter. On the nose, it offers fresh, vibrant fragrances of lemon and citrus. Part of the tasting experience is the dominance of taste from the Fins Bois cru – the palate boasts notes of dry almonds, spices, and honey. VSOP in quality, and great value for money, this is a truly versatile cognac. For the price, it’s almost a no-brainer for the cognac lover to include in his (or her) collection. 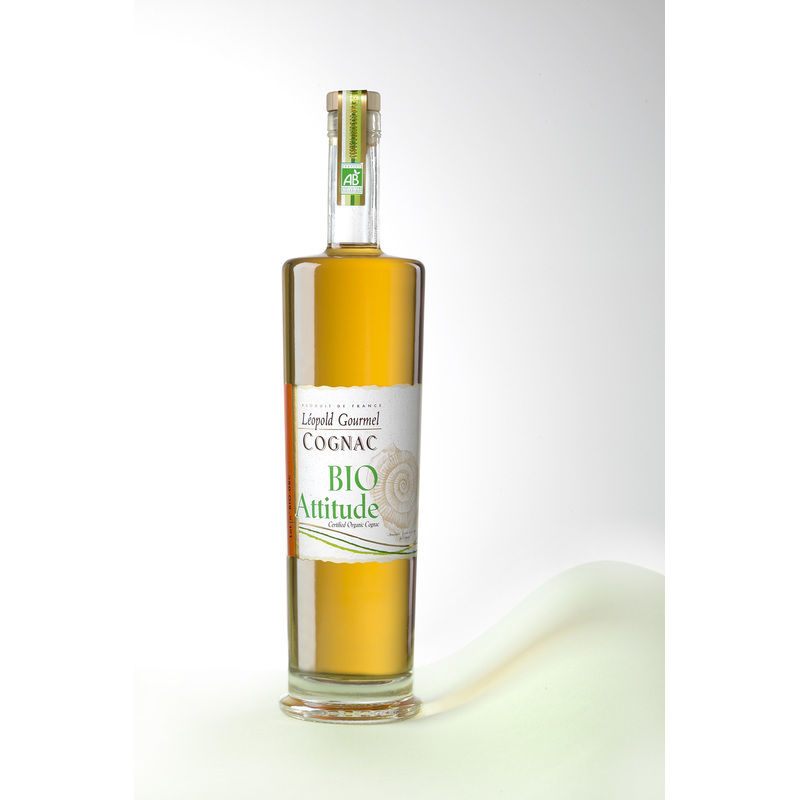 Leopold Gourmel Bio Attitude is truly eco friendly – as well as being both light and smooth. It’s a Fins Bois cognac, created in a completely ‘green’ manner. This means no chemicals have been used at any stage of the process (from soil to bottle) and there’s no additives (such as caramel). It’s VSOP in quality, and we particularly enjoyed the way it almost dances on the palate, before smoothly giving way to a combination of flavors, followed by a satisfying finish. 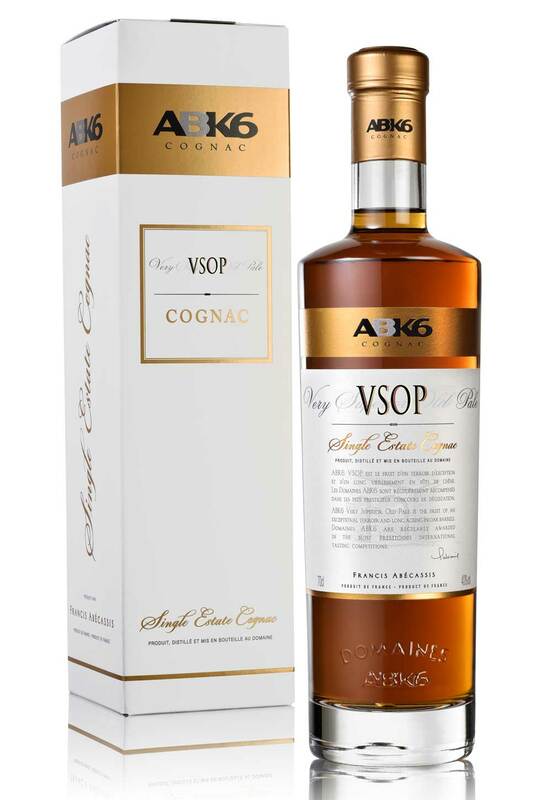 From one of our favorite houses, the ABK6 VSOP Single Estate Cognac has deservedly won multiple industry awards. As the name says, this is a cognac produced from a single estate, and each of the eaux-de-vies within the blend are from the Fins Bois region. Even though it’s ‘only’ a VSOP, this is a cognac that is truly smooth – we love the way it feels somewhat like silk to drink. 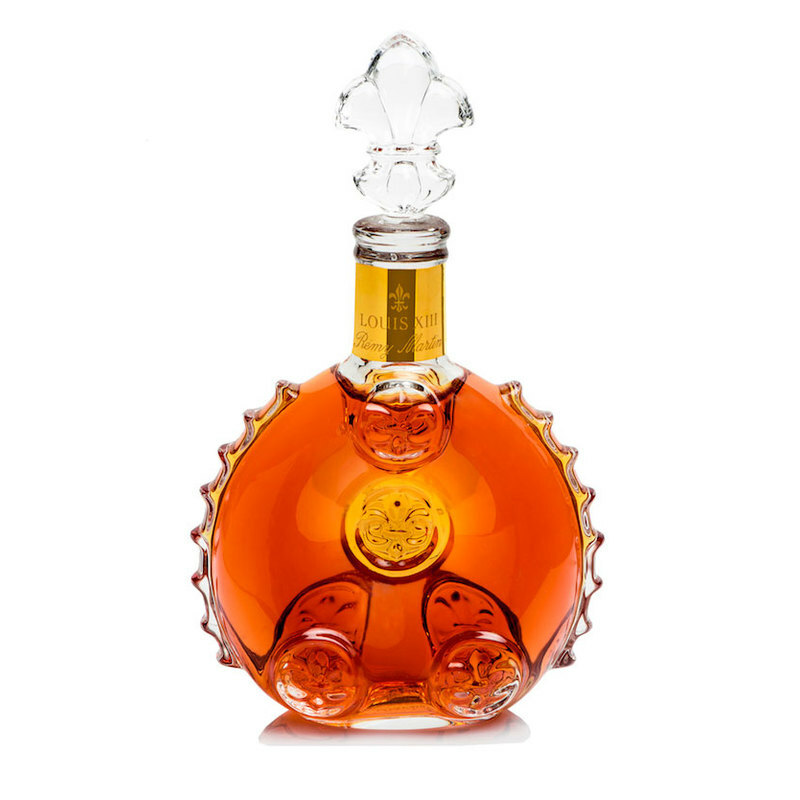 Well, a list of smooth cognacs would certainly not be complete without including the iconic Louis XIII. Expensive, yes – but my, my, it really is worth every cent. Thankfully you don’t have to fork out over $3,000 on a decanter to be able to to try it – because Remy Martin do miniature version of the bottle making the chance to enjoy it more accessible. And as for the taste? Well, it takes the expression ‘smooth’ to another level, that’s for sure. Even the miniature version comes in a Baccarat crystal decanter. The perfect gift for the cognac aficionado, or even as a gift to yourself. 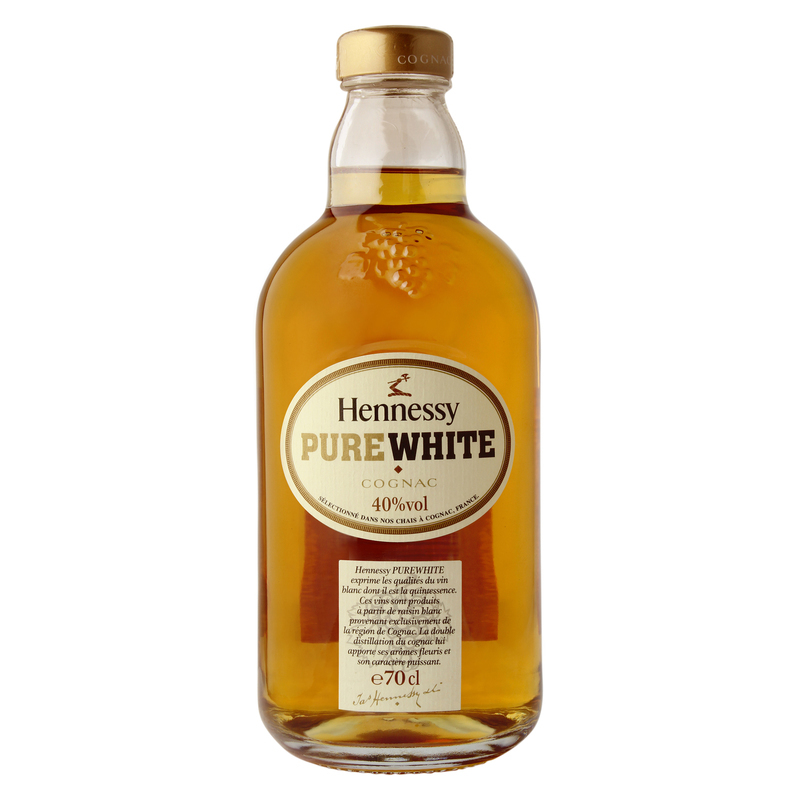 Light and soft, Hennessy Pure White is one of those ‘love it or hate it’ cognacs. Delicate, light, and round, it is, according to the masters at Hennessy, a very difficult cognac to produce. If you enjoy a pure and simple tasting experience, then Pure White might be just up your street. 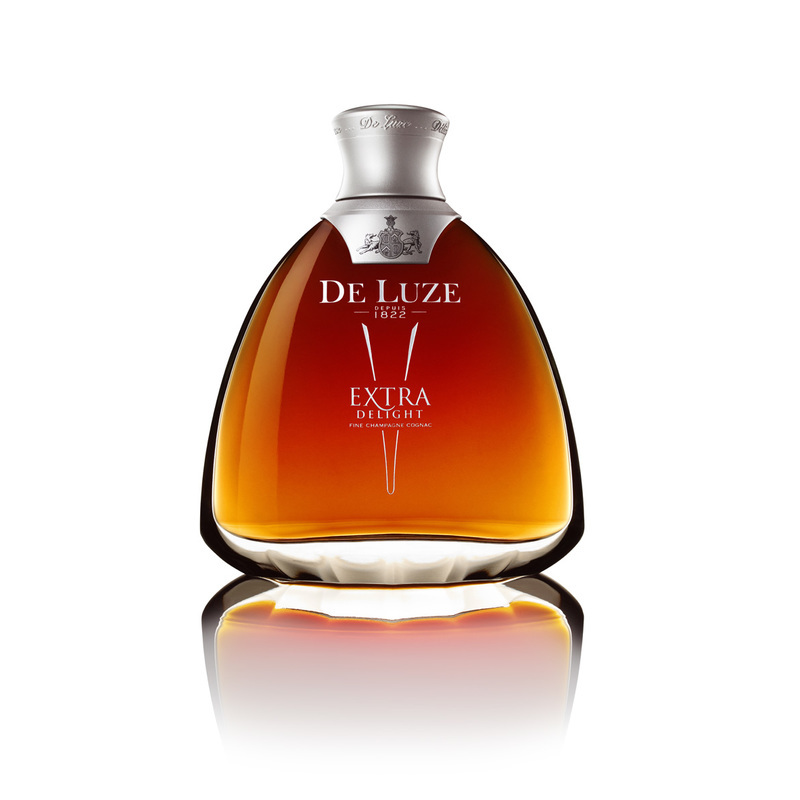 In complete contrast to the above, De Luze Extra is a heavier cognac due to its age, boasting a plethora of dark fruits. Round and smooth is the best way to describe this blend of eaux-de-vies from both Grande and Petite Champagne. In addition to the rather special taste, we particularly like the round lines of the the bottle as well – it looks great displayed on the top of a drinks cabinet. 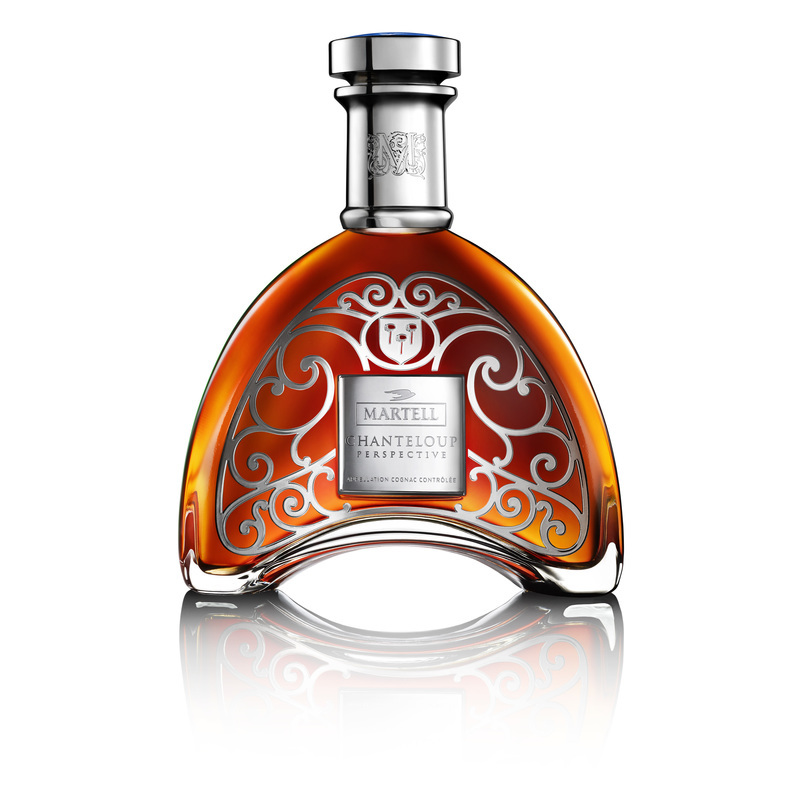 Presented in a truly classy bottle, Martell Chanteloup Perspective Extra is a rather new cognac from Martell. The nane is in reference to the Chateau de Chanteloup. 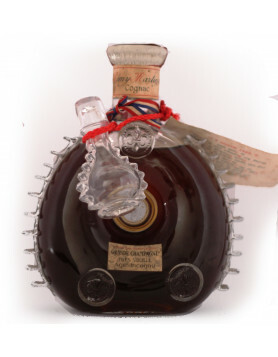 Another old cognac (the age category is Extra) it really is truly spicy – but nonetheless a very round cognac. A blend that offers a wonderful taste experience, and is the epitome of the word, ‘smooth’. 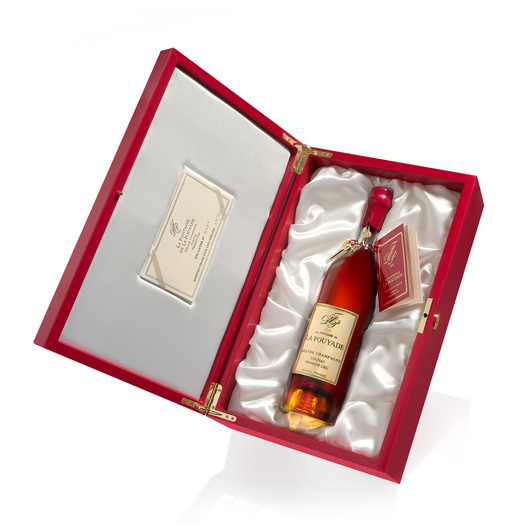 An amazing Hors d’Age Cognac which we discovered last year, La Fontaine de la Pouyade is created purely from Grande Champagne eaux-de-vie.It was released in a strictly limited number of bottles. Sign up for alerts and learn more. Although it’s the only cognac created by this brand (part of the Platevigne-Dubosquet house), it’s already deservedly won top awards around the globe. The bottle and presentation case are pretty awesome as well – and the taste certainly lives up to the hype. We hope you like our list? Feel free to comment if you have further ideas. It is dry and does have unless fruity balanced complex profile and refinement of an Old Cognac at this price. I bought it and while a nice product I would never consider getting again. 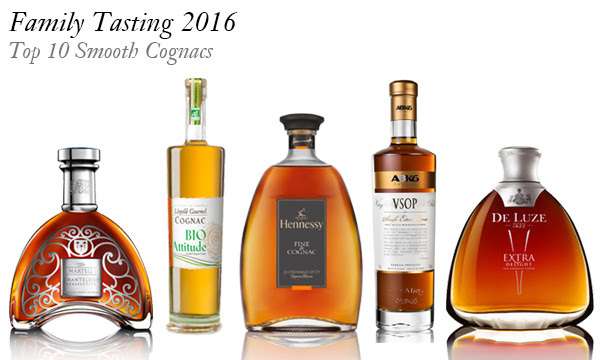 Look for 100% Petite Cognacs (Not Grand) – 35 years of age or older and from the smaller Cognac houses. The best to date the best smooth cognac that has ever been made is and always will be is Courvoisier Gold. I’ve gone to many elaborate cognac tastings but this is the best that money can buy. It’s so sad that it’s been discontinued. I’ve travel all of the United States and abroad to buy up as much as possible have my eye out for 3 more case’s. To acquire, all of my clients love it also. Bug homburg that Courvoisier no longer making it maybe if we fuss enough there start back making it. When I do cake tastings since I’m a cake designer all of my clients just Rave over it, it’s great with any food palates, great for horderves.